FULL FEE PAID on 12-month lease! 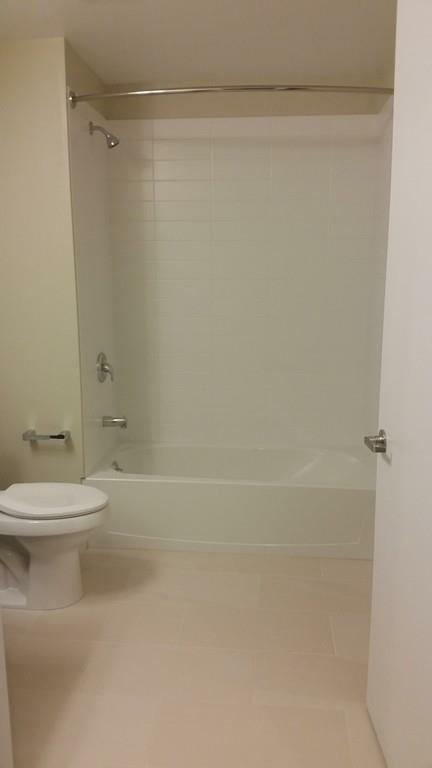 Beautiful studio apartment home at Avalon Exeter in the center of Back Bay. 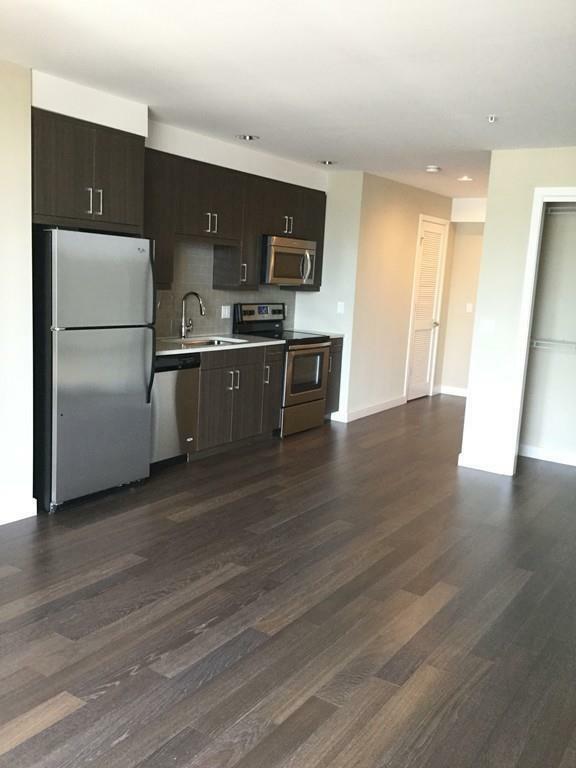 Engineered hardwood flooring, quartz countertops, stainless steel appliances, and washer/dryer in-unit. 24-hour concierge, resident lounge, and state-of-the-art gym included. Smoke-Free Community! Underground access to Star Market (open 24-hrs! 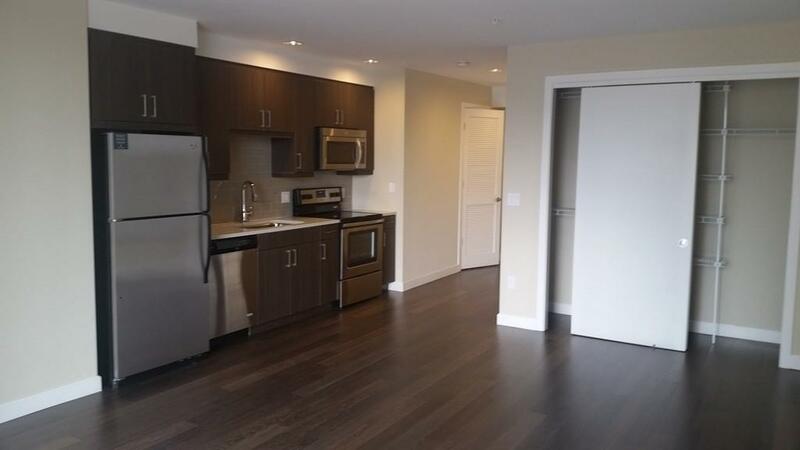 ), Shops at Prudential Center, Copley Place, MBTA Green Line, Orange Line & Commuter Rail (Back Bay Station). Security Deposit is based on applicant's credit and ranges from $1,000 up to one month's rent. Pricing and availability are subject to change daily. Garage Parking available for rent starting at $432/month. Reverse Commute Parking also available through Prudential Center Garage for $135/month. Please view attachments for further details. Pricing and Availability Subject to Change Daily. 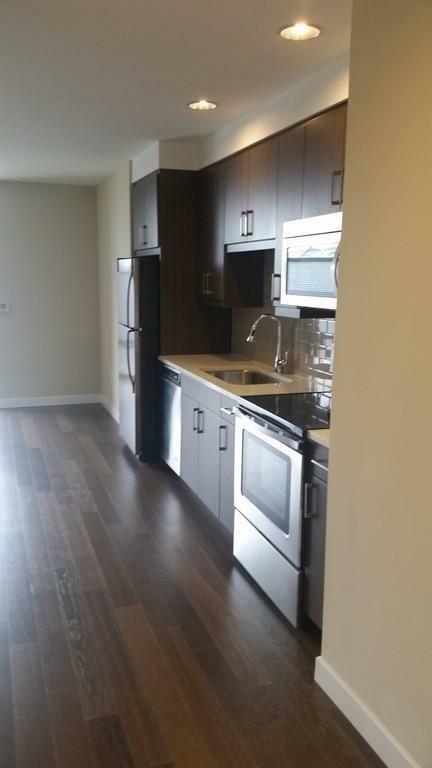 Photos are of model/similar floor plan. Short-Term available. Call for Pricing. Listing courtesy of Ryan Pfannenstein of Ryan Pfannenstein. Listing provided courtesy of Ryan Pfannenstein of Ryan Pfannenstein.